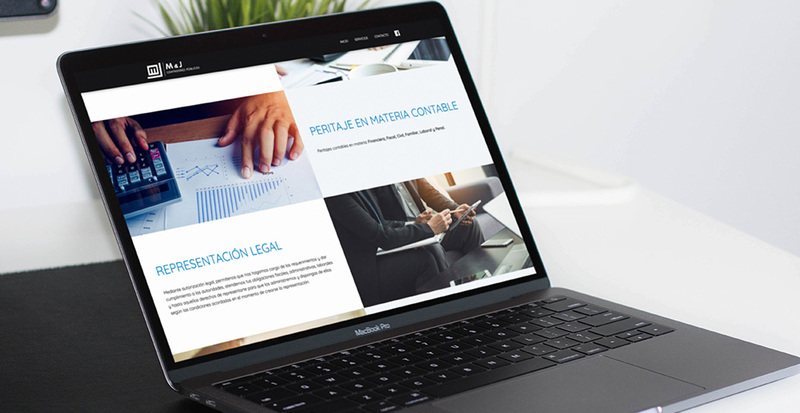 They are an interdisciplinary group of economic-administrative areas that focused their professional activities to the attention and solution of existing needs in the business world. 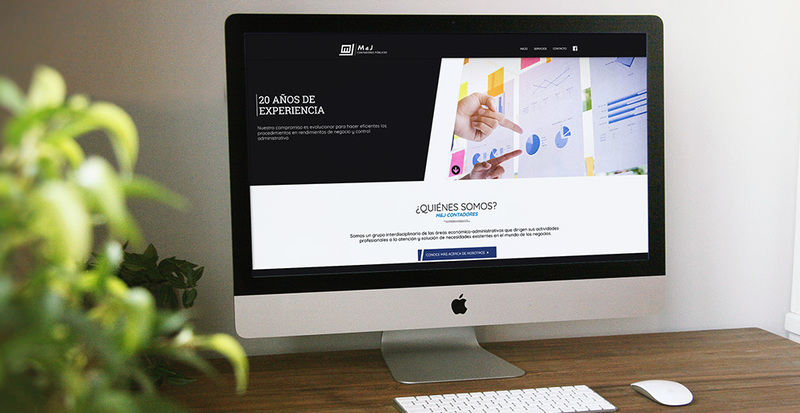 They have more than 20 years of professional experience. 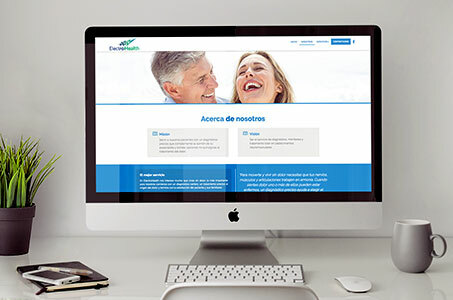 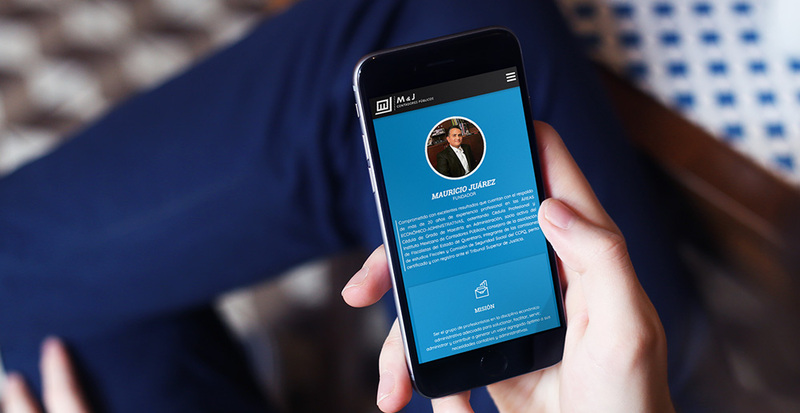 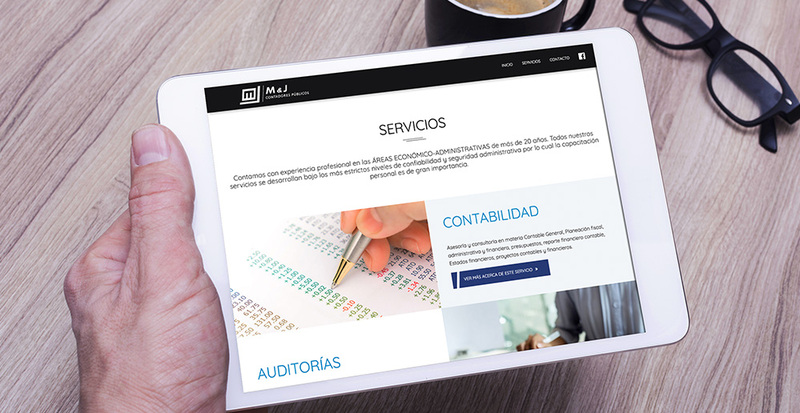 M & J CONTADORES PÚBLICOS being such an important company in its area needed a modern web page, focused on attracting new clients and convincing them that they are the best option. 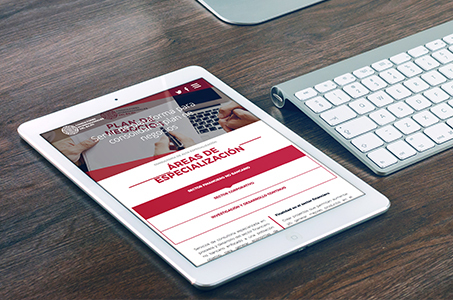 It is a responsive website with mobile devices.